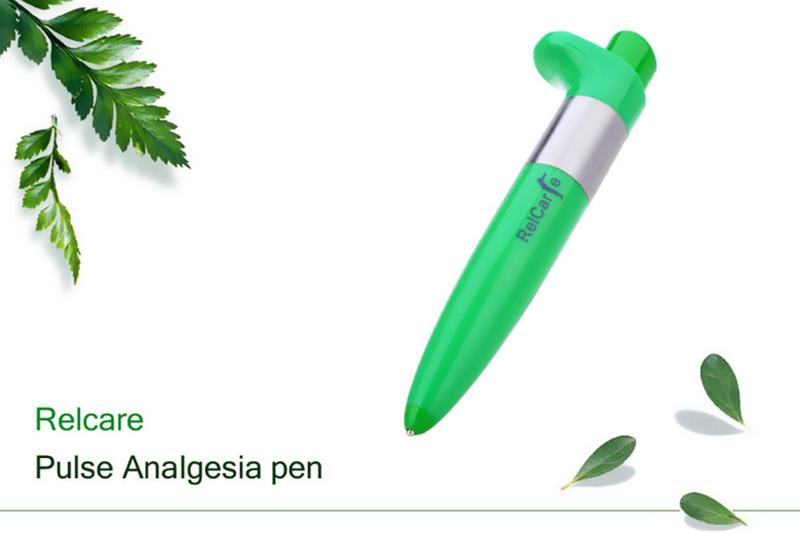 - Suitable for minor, chronic and acute pain. - Fast-working, effective, safe, non-drug treatment. 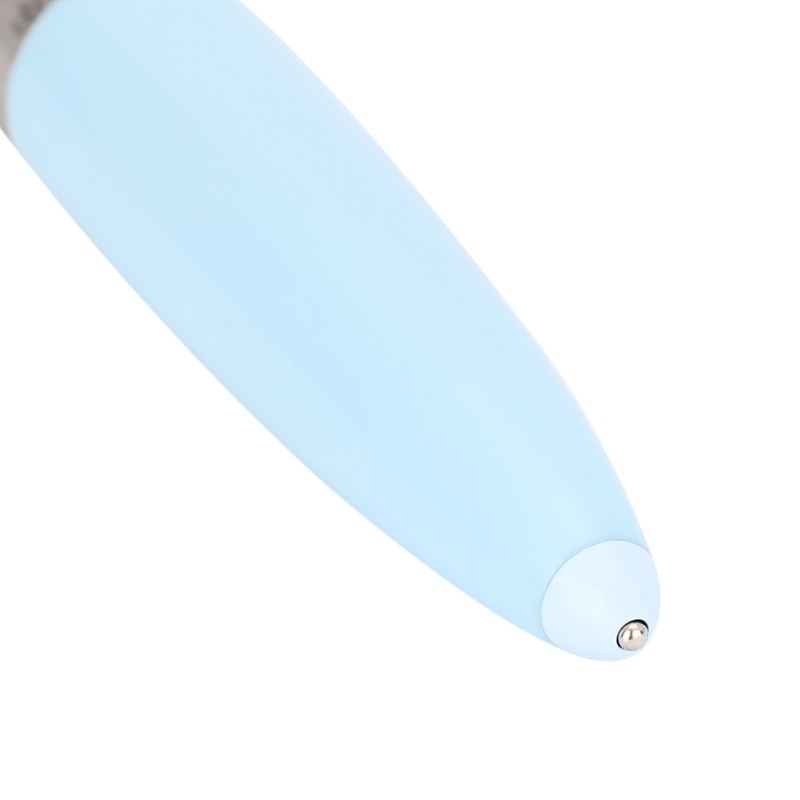 - It uses a low-frequency electrical charge product by crystals. 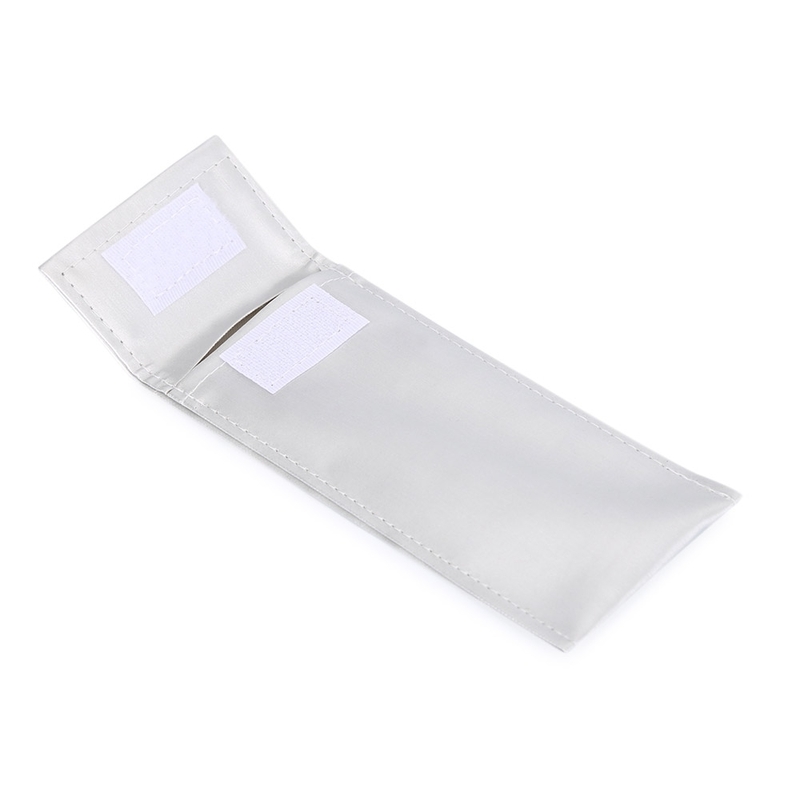 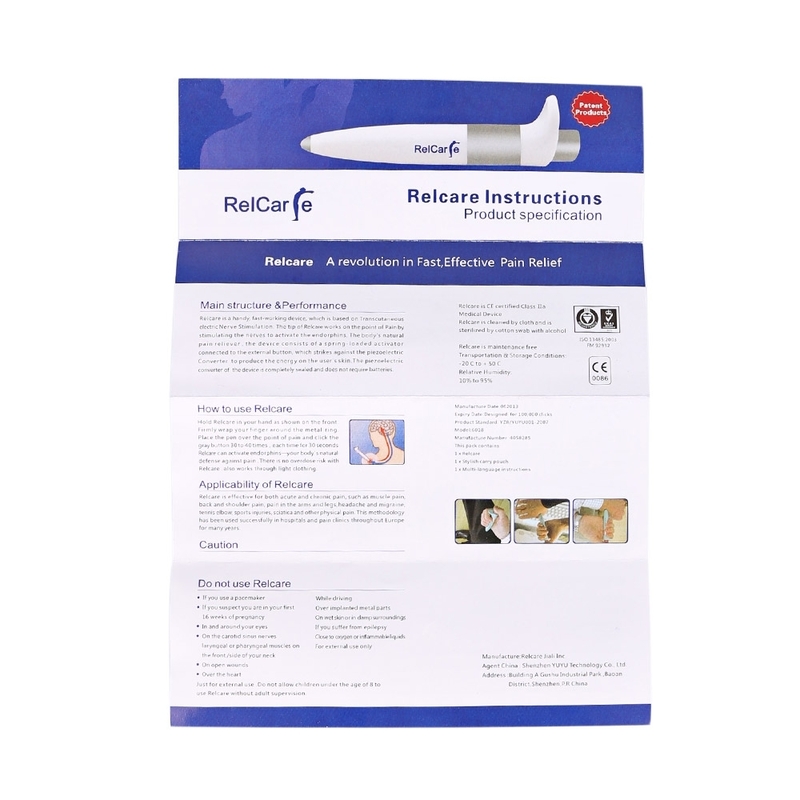 - A revolutionary and handy product for pain relief quickly and efficiently. 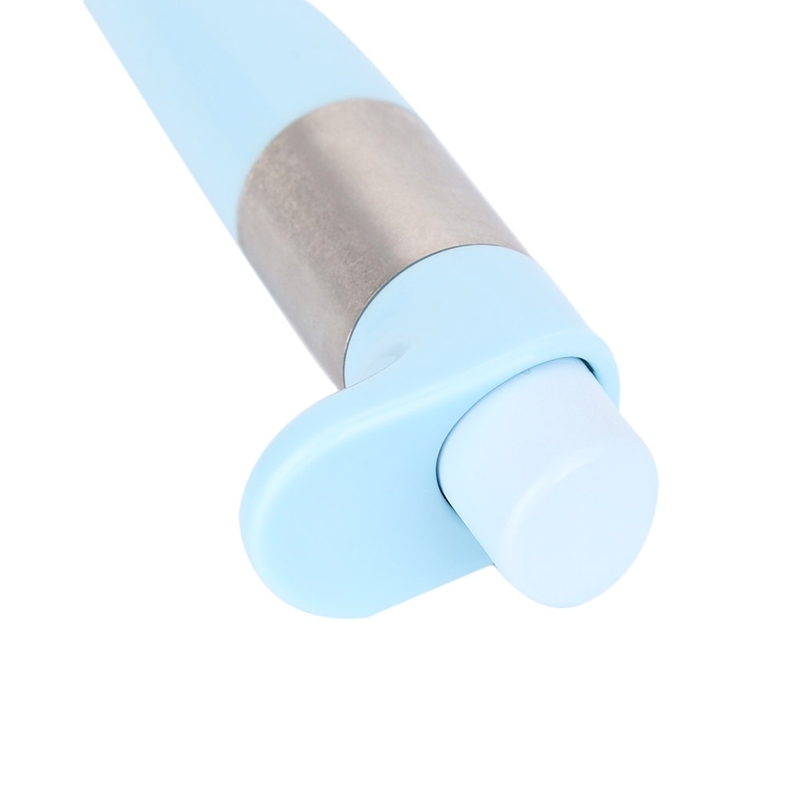 - 30 seconds self-applied treatment on the point of pain activates endorphins. 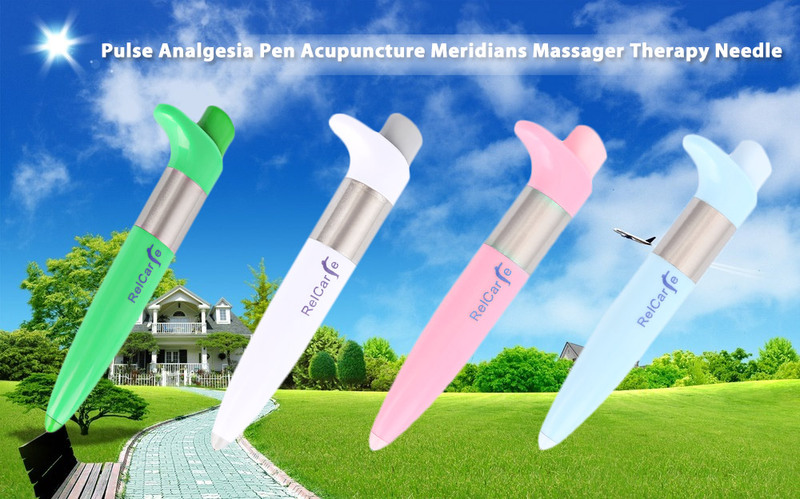 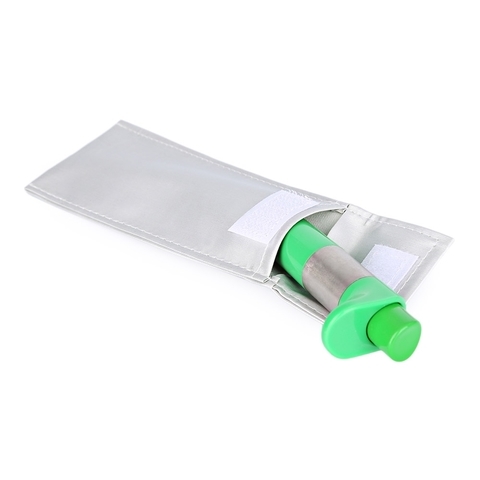 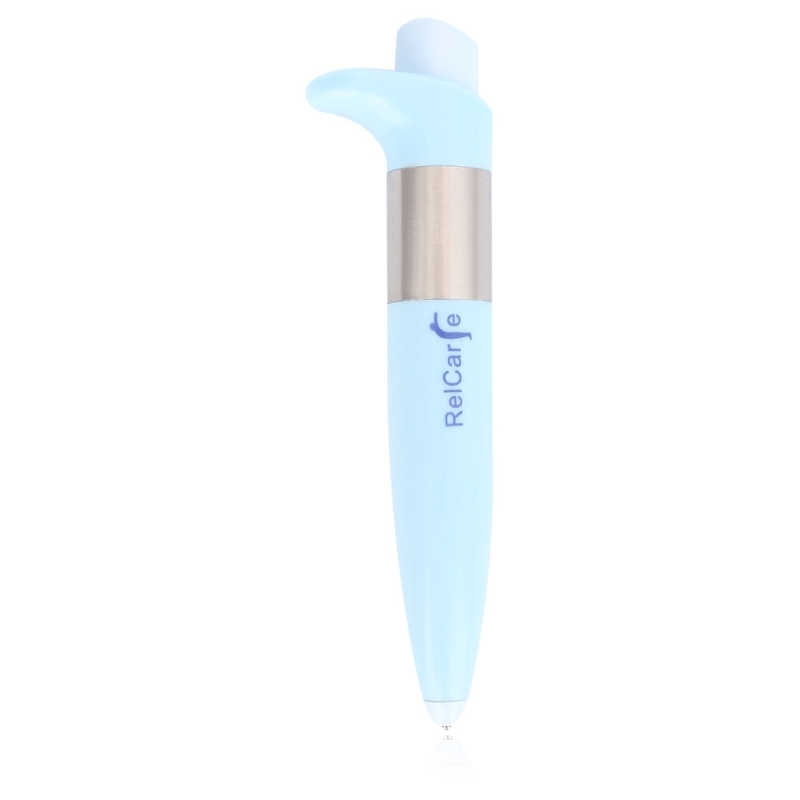 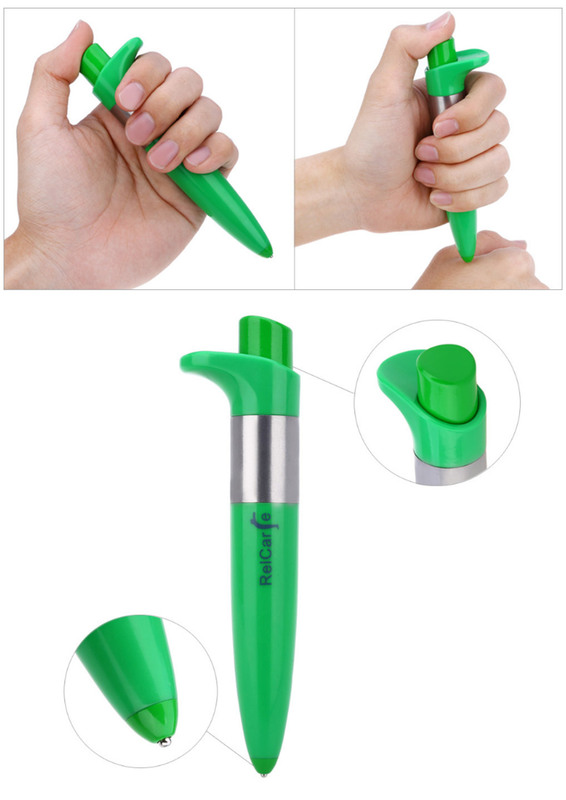 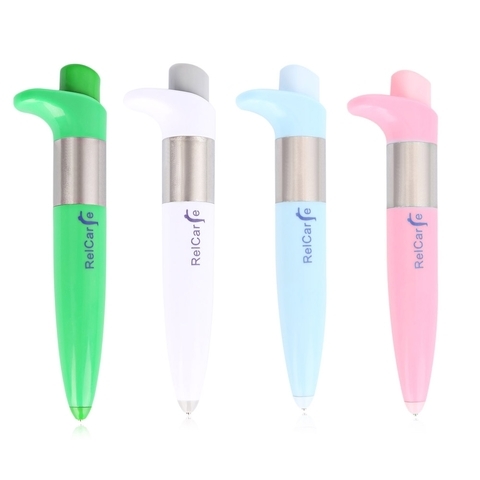 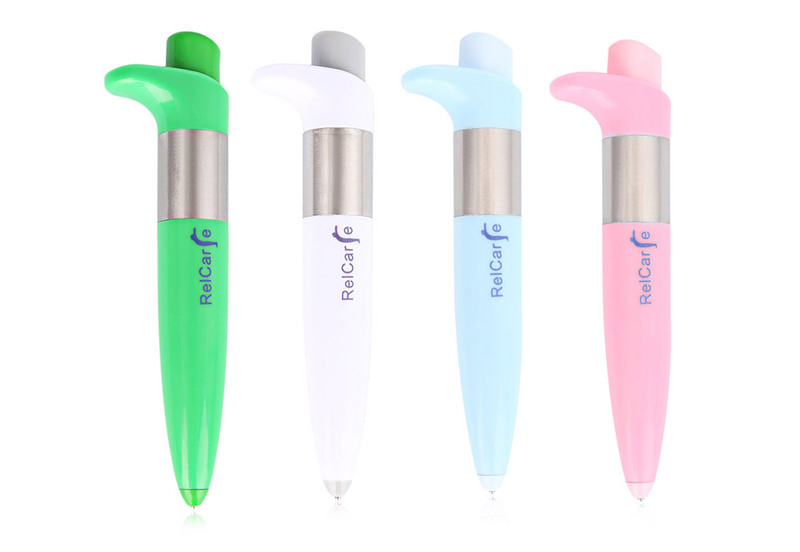 - Put the pulse analgesia pen on the point of pain, then press the top of the pen 30 - 40 times. Each treatment is about 30 seconds.